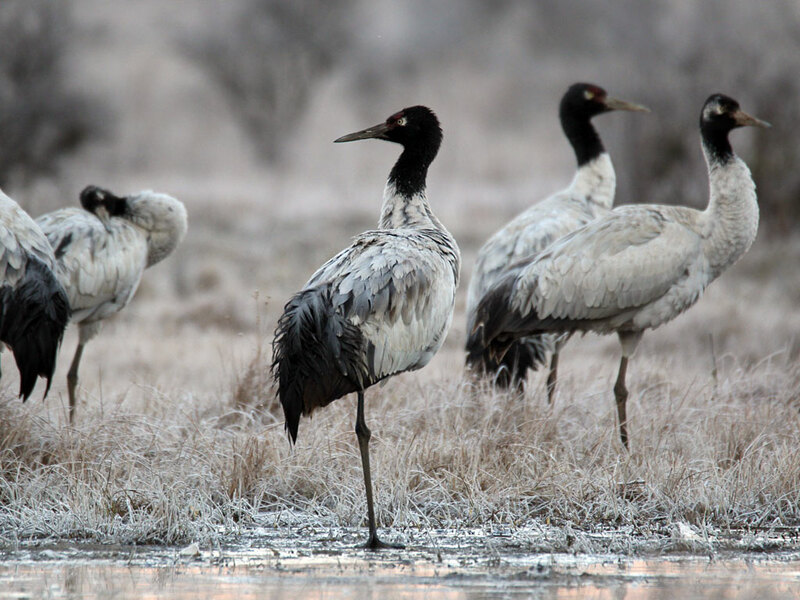 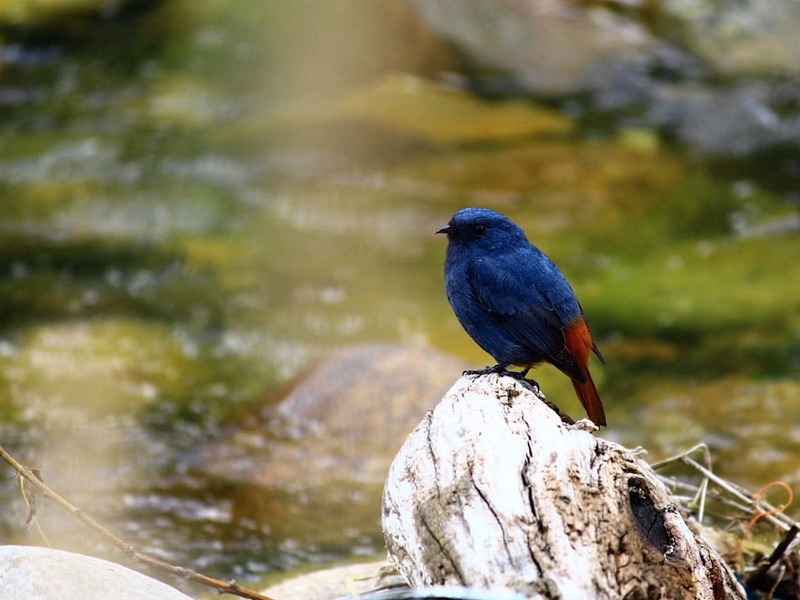 This birding tour is designed for casual birders who are also interested in cultural exposure. 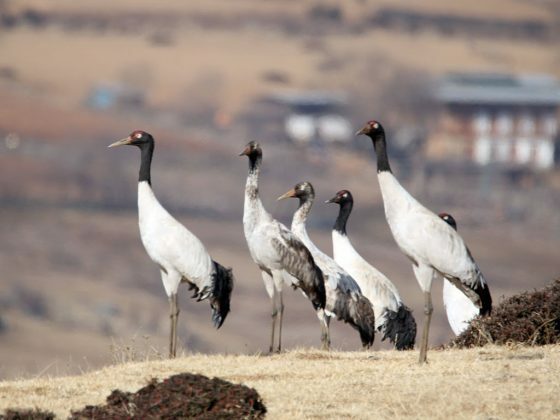 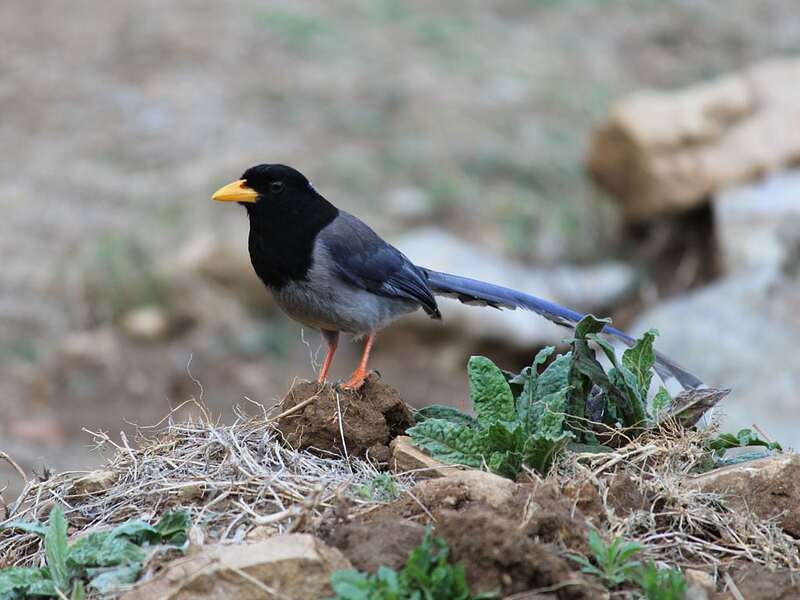 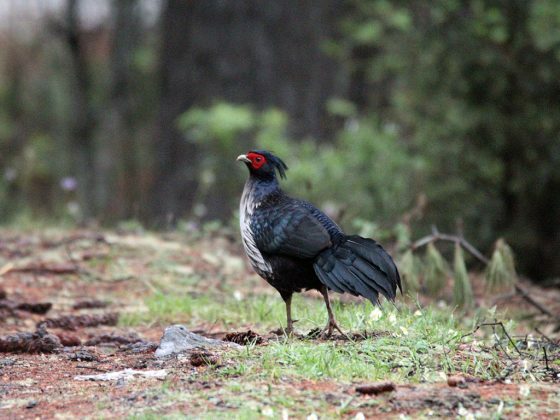 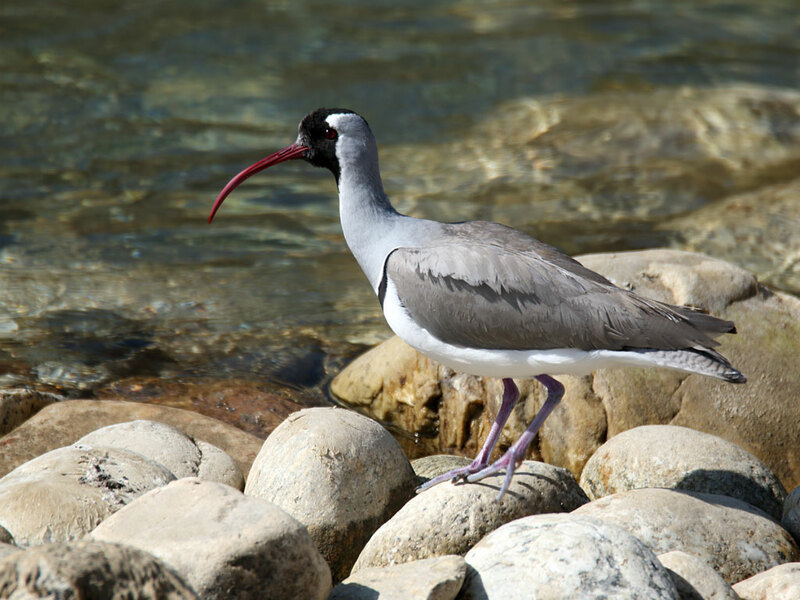 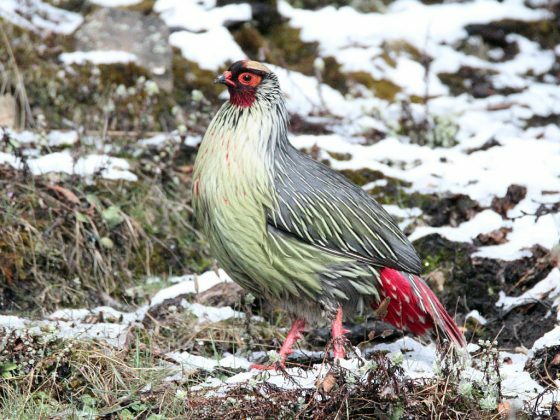 The trip covers four western Dzongkhags (districts) with an opportunity to spot more than 50 different species of birds in the temperate and alpine vegetation. 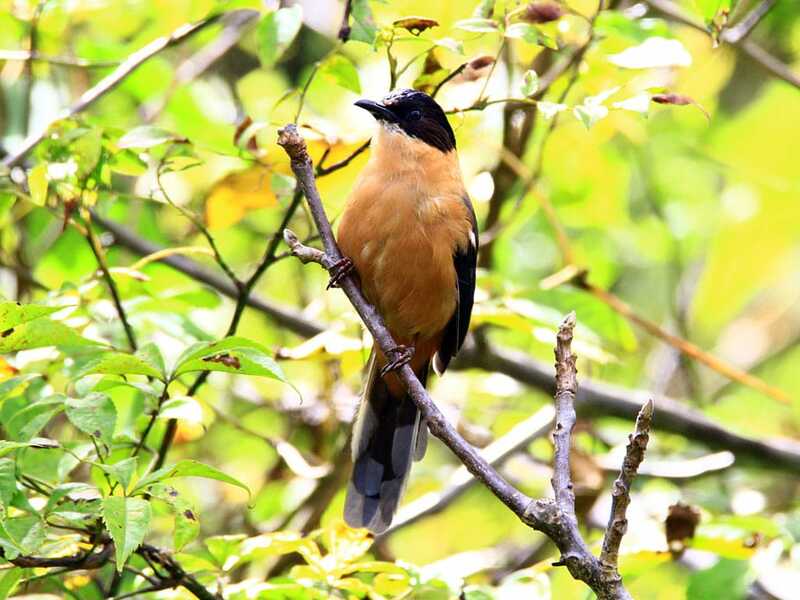 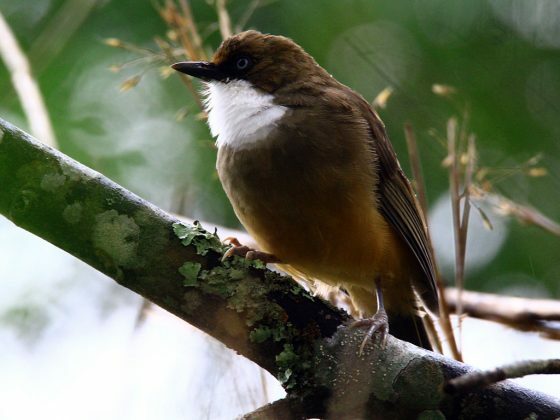 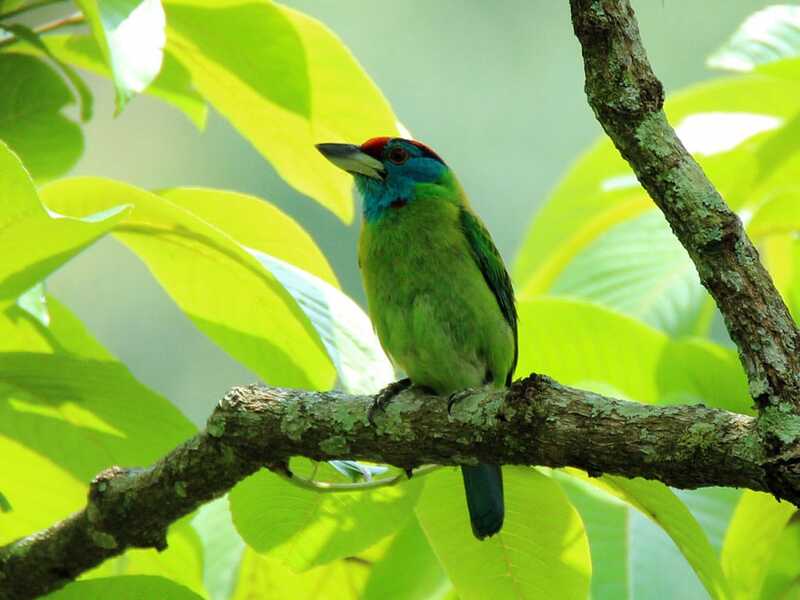 The birding package includes a day hike to sacred sites and visits to historical and cultural monuments. 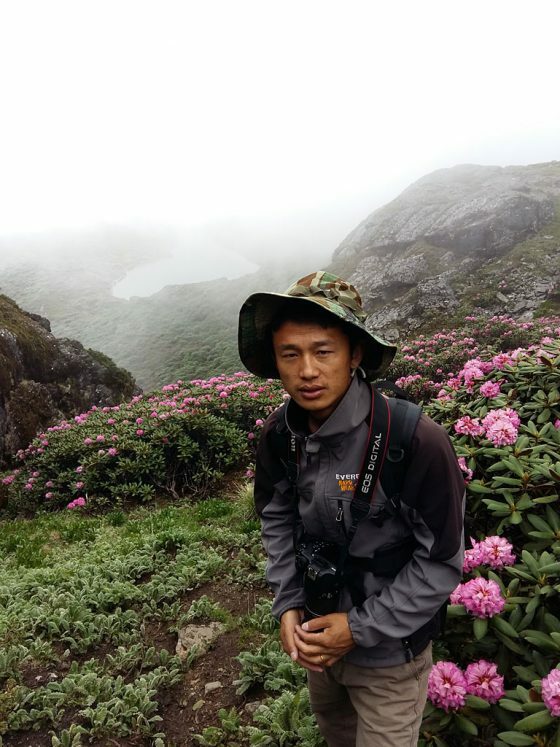 This tour will be accompanied by our specialist guide, bird watcher and photographer Chencho Wangdi. 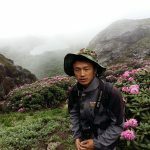 Chencho spends most of his free time with outdoor activities in particular hiking, bird watching and wildlife photography. 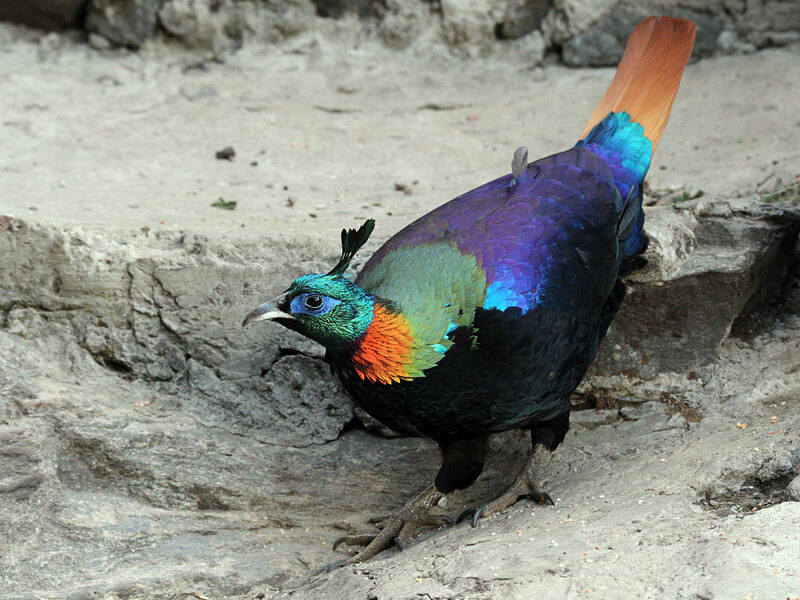 He is passionate about wildlife conservation and knows the surroundings like no other. A great tour for bird watchers who also want to see some cultural highlights on the way and prefer comfortable accommodation.